All the easy-to-wear style the weekend requires. Weekends are made for easygoing style, and so is this cap. 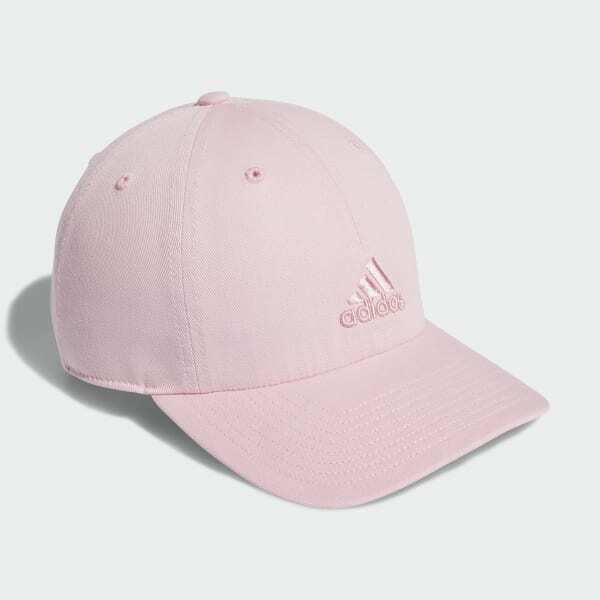 It's designed in light cotton twill with a pre-curved brim. 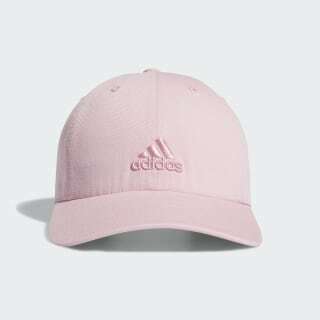 An embroidered adidas Badge of Sport adds a sporty finishing touch.